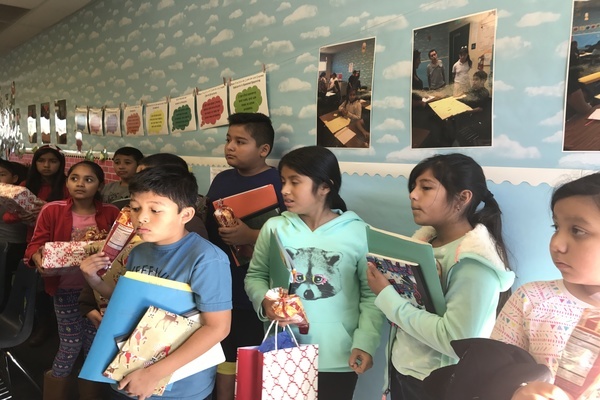 Despite the winter holiday break, Lathrop Intermediate School classrooms bristled lively with students and volunteer teachers alike, Saturday, December 17th. 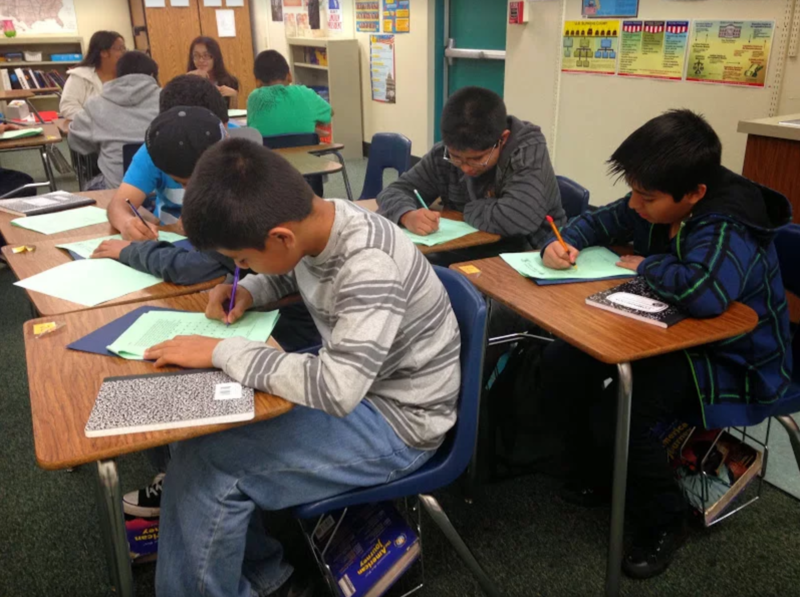 The Santa Ana Math Club had its first class at the Julia Lathrop Intermediate School on October 15th from 9 to 12 am, and students from fourth to eighth grade all came to learn high level math and have fun. 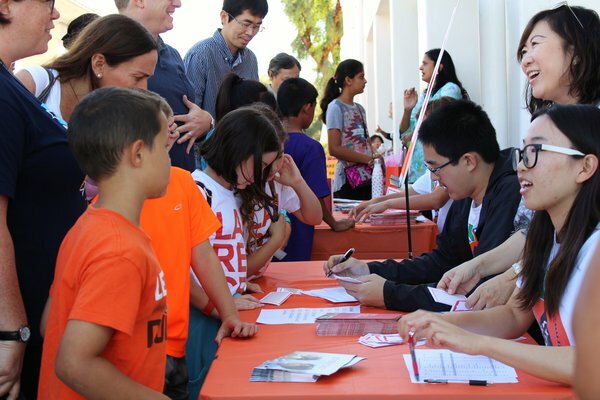 240 students ranging from third grade to sixth grade rushed to the Thanksgiving Tournament, a free annual math contest hosted by the Orange County Math Circle (OCMC) on Saturday, Nov. 5. The Middle School Math Club had its first meeting on Oct. 8 at the Ardent UCI campus, from 10 a.m. to noon, where students from all over the county came to learn accelerated math and to improve upon their knowledge.